Dr Melissa Neave is an environmental geographer with experience in natural resource management and a particular interest in water resources. Her research spans the social and physical sciences and seeks to find solutions to natural resource problems at scales ranging from the local to the international. She is currently researching the urban heat island phenomenon, specifically considering how this phenomenon is manifested and how it can be mitigated using vegetation. Melissa (Mel) is currently responsible for the following courses: Coastal and Catchment Management (ARCH1266), Contemporary Environmental Issues (ENVI1211) and Natural Resource Management (ENVI1196/ENVI1132). Her main objective is to improve our understanding of how natural systems operate and of how humans use natural systems to achieve both environmental and social objectives. She has spent the majority of her career working in academia, first as an Assistant Professor in the Department of Geography at Frostburg State University (USA), then as a Senior Lecturer in the Department of Geosciences at the University of Sydney, followed by a brief stint at the New South Wales Department of Environment and Climate Change (as a geomorphologist on the Tweed Heads Sand By-Pass project) before moving to RMIT. Mel is an advocate for the discipline of Geography and, as such, has been an active member of the NSW Geographical Society (serving as a Councillor and Vice-President for several years) and has represented the Society on the Australian Academy of Sciences National Committee for Geography. 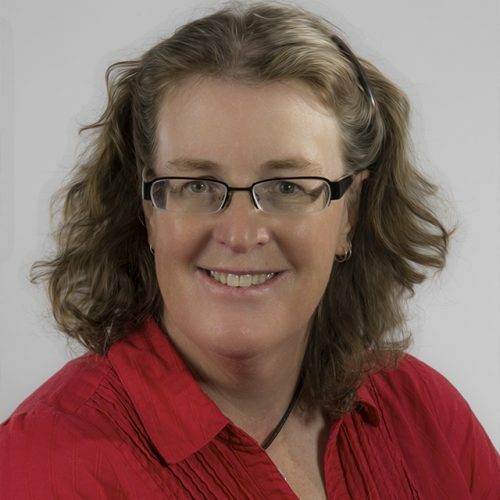 She is also Associate Editor of the Journal Australian Geographer and is a member of a number of other professional organisations including the NSW Geographical Society and GEOMATE. Environmental management, natural resource management, water resource management, landscape processes, run-off and erosion processes, fluvial geomorphology, physical geography, geographic education, biophysical links, urban heat islands.